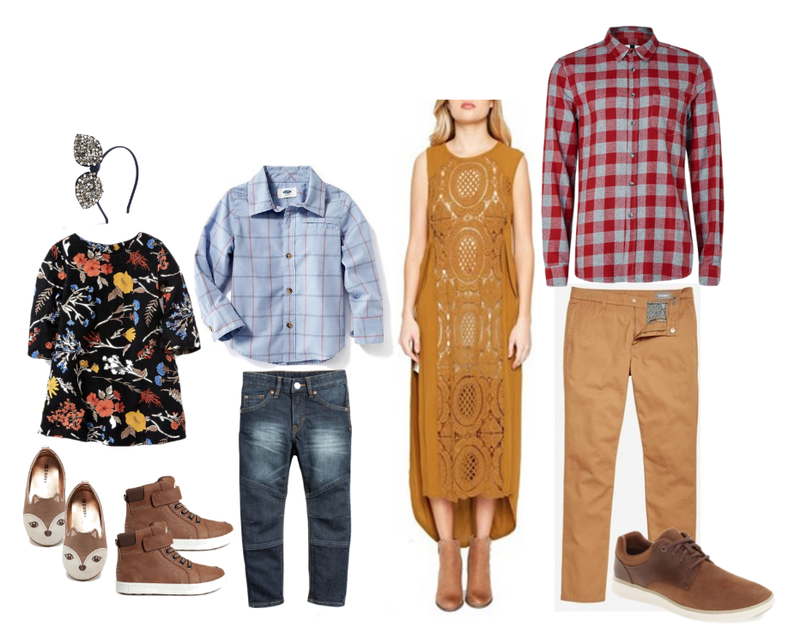 I'm back with another family outfit idea for your holiday photos! 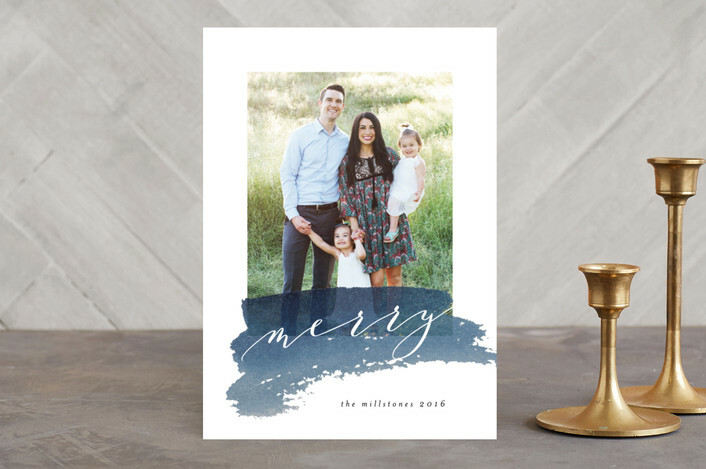 I love the idea of adding in some neutrals and blues...it's a little different from the red and greens, but still festive! And of course...some holiday cards to match! 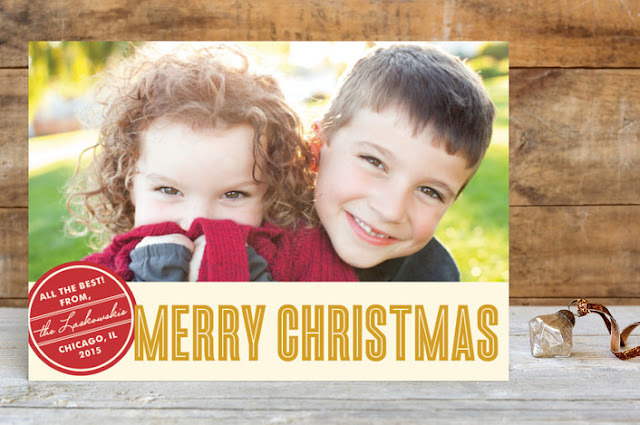 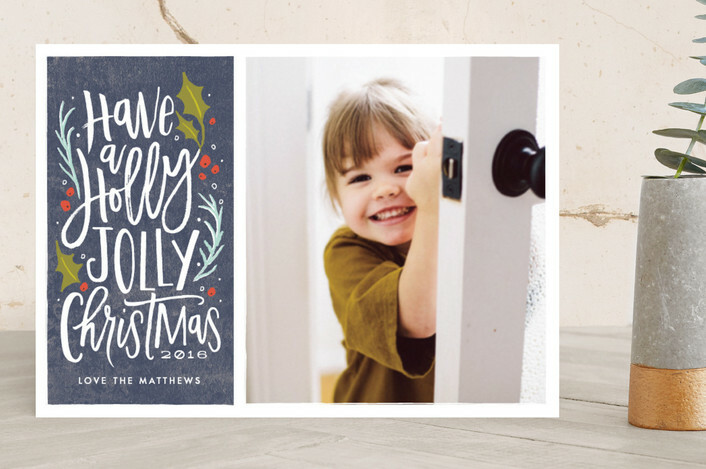 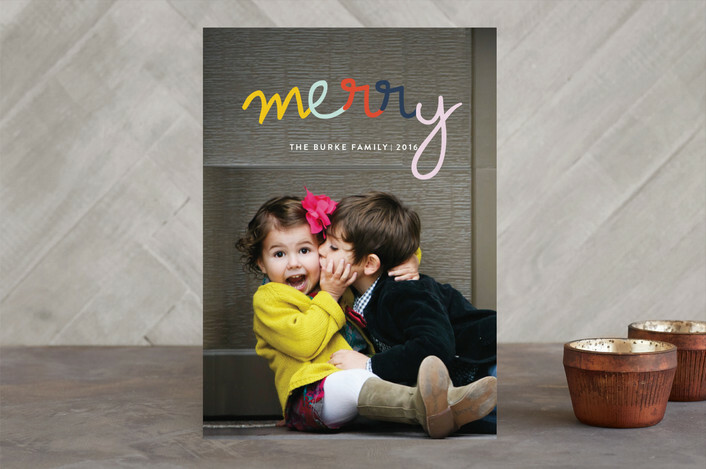 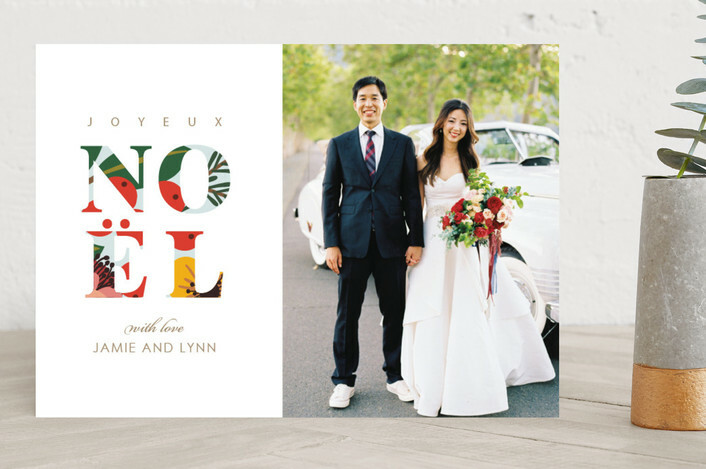 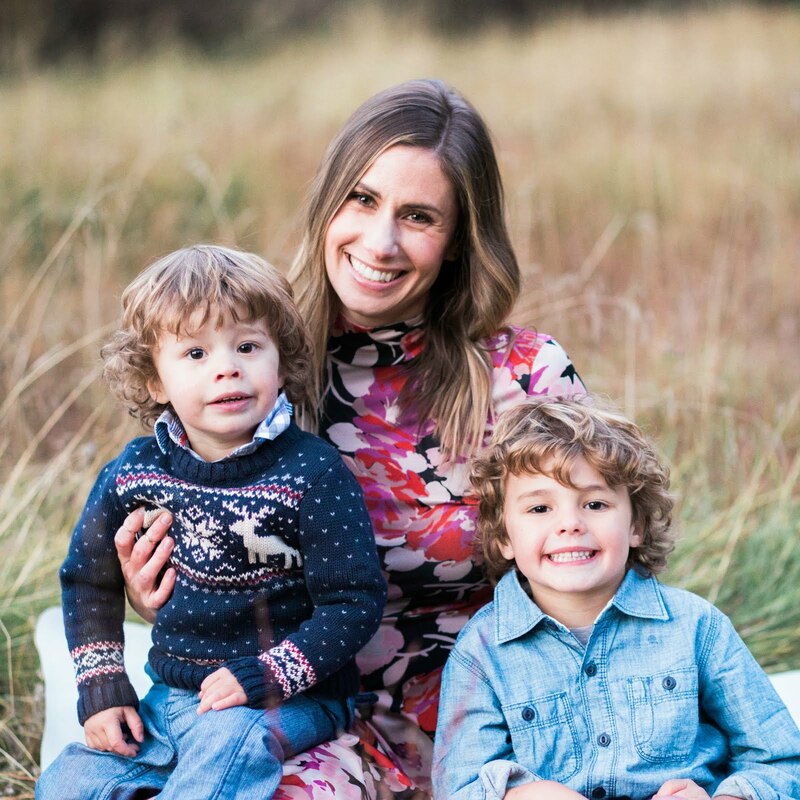 Don't forget to enter to win $250 to Minted for your holiday cards!